TheatreLosAngeles.com is not a primary vendor, supplier, or affiliated with any official website. We proudly provide access to a large supply and low prices online for all secondary market events. Ticket prices may be well below or above face value and will fluctuate with the market. 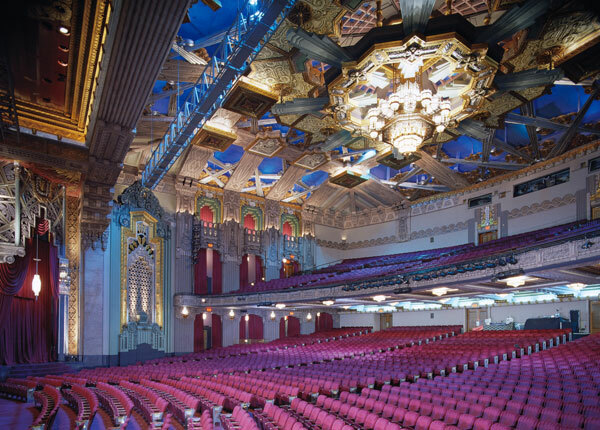 To purchase tickets for all Pantages Theatre Los Angeles Events simply click on the show of interest or call our operators at anytime.